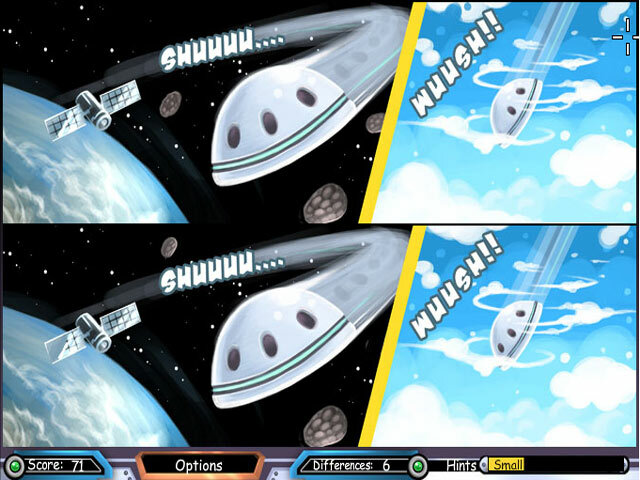 Stop the evil aliens from robbing a bank on Earth! 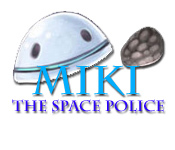 Help Mimi The Space Police bring these criminals to justice!Stop the evil aliens from robbing a bank!Stop the evil aliens from robbing a bank on Earth! 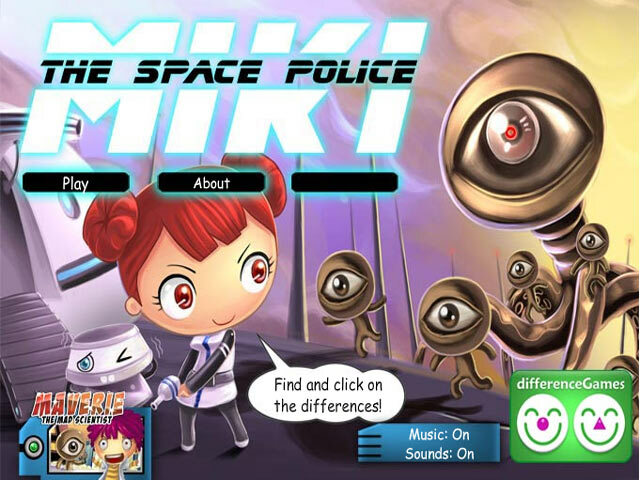 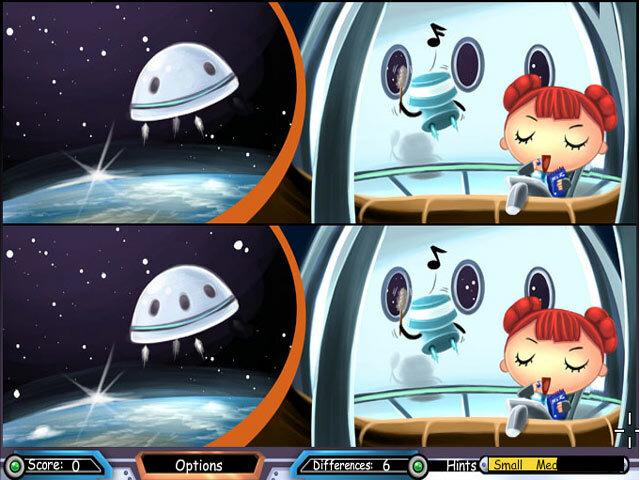 Help Mimi The Space Police bring these criminals to justice and become the hero!